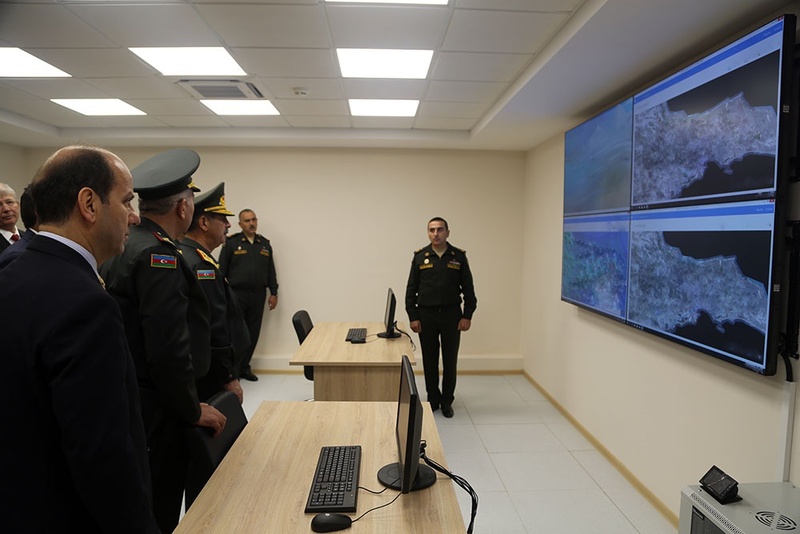 The Minister of Defense Colonel General Zakir Hasanov and the leadership of the Ministry got acquainted with the activities of the Satellite Communications Control Center, which was passed into use of the Azerbaijan Army. 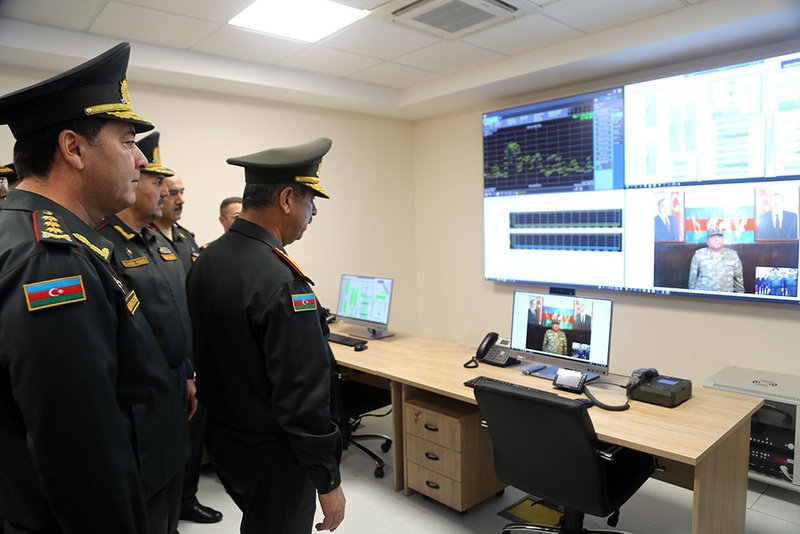 It was stressed that, taking into account the security measures, the satellite communication system, as an autonomous operating ground center, mobile and portable satellite communication facilities, mainly operates through the satellite of Azercosmos OJSC. 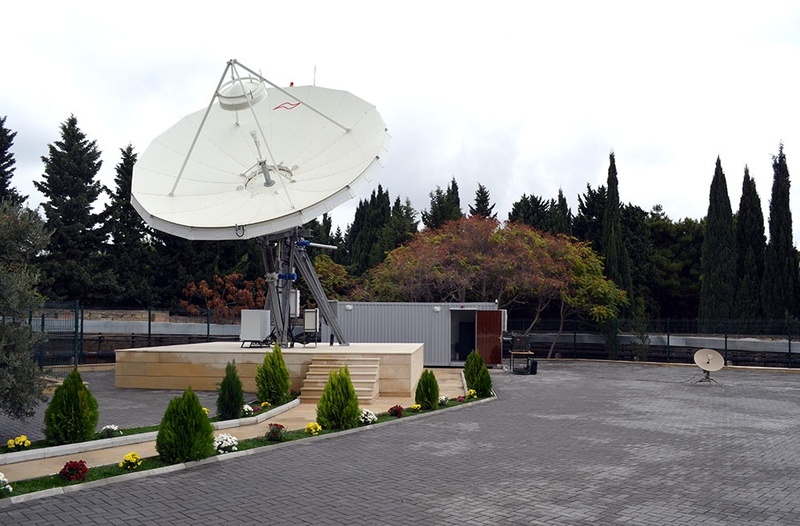 This satellite communications system is designed to provide sound and textual data exchange (DATA) between command posts during mobile movement and rapid redeployment of troops during offensive and defensive operations. 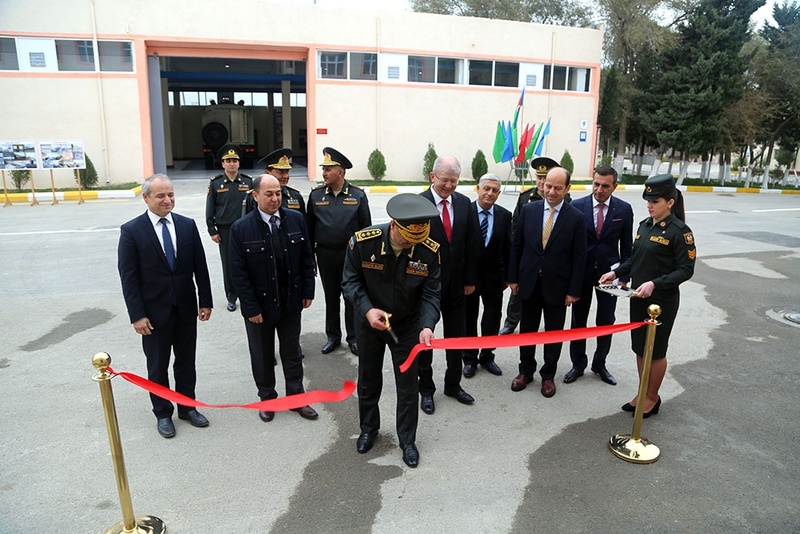 The leadership of the Ministry of Defense also took part in the opening of new units of the Center for Maintenance and Repair of Communication Equipment of the Azerbaijan Army. 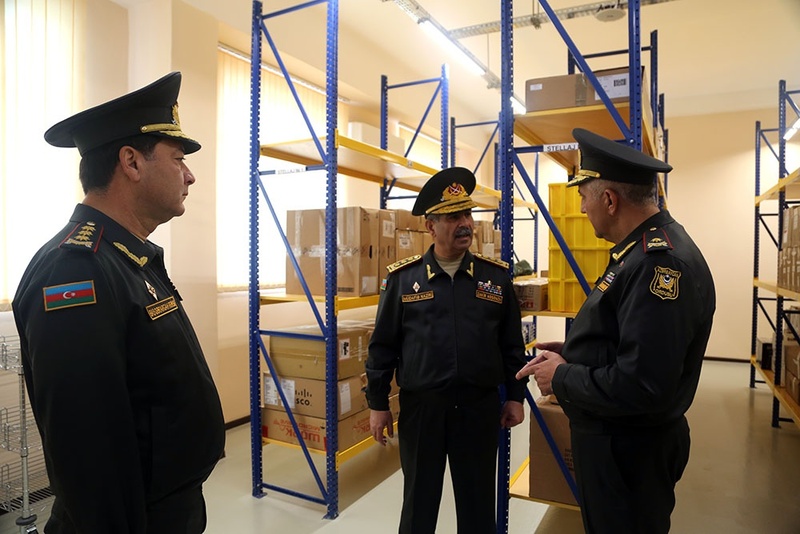 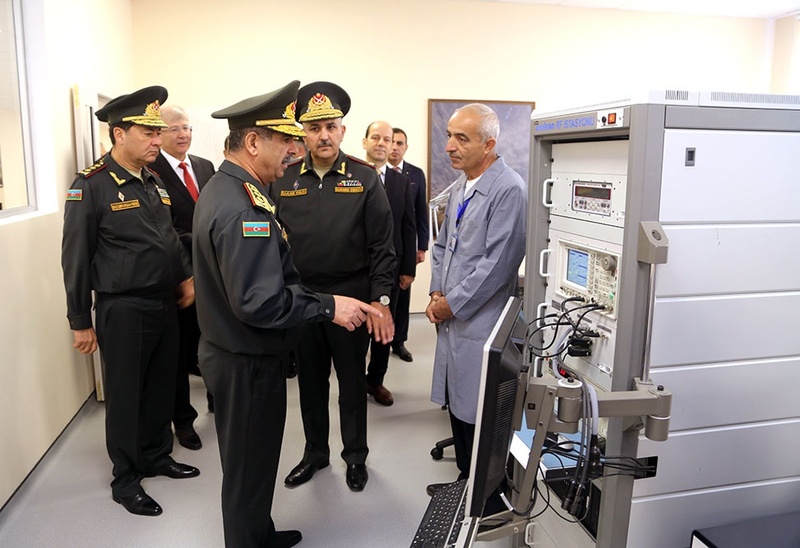 The Minister of Defense, Colonel General Zakir Hasanov got acquainted with the conditions created in the laboratories intended for the repair of communication equipment, as well as technical, office and administrative premises and warehouses located in the center. 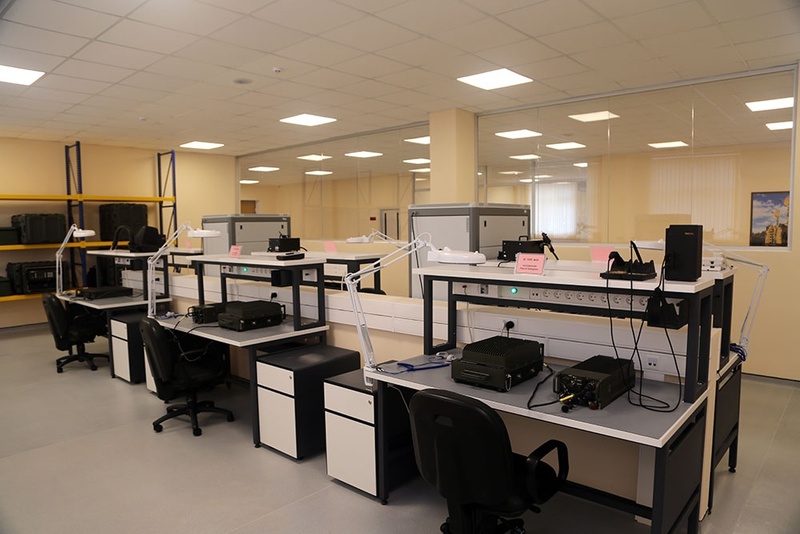 It was noted that the center provides maintenance and repair of all types of stationary and mobile modern military communications equipment used by the troops, after which they are put into operation as soon as possible. 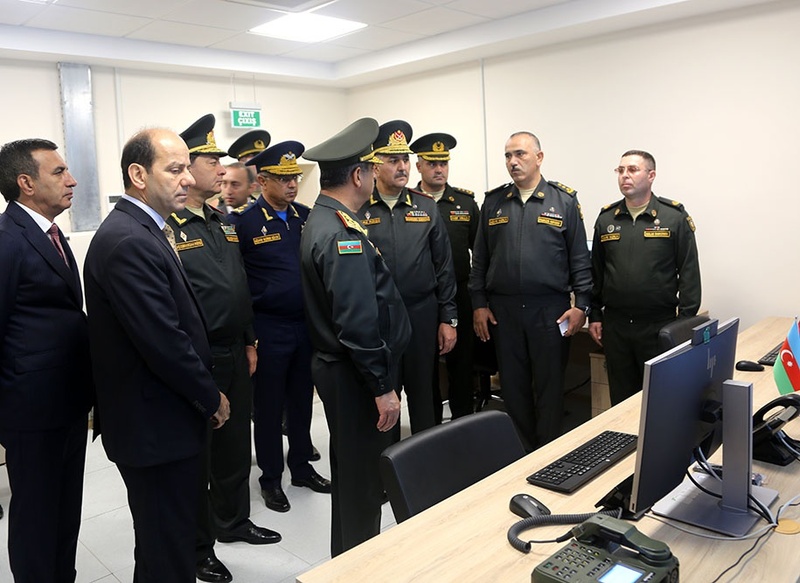 The Minister of Defense, having met with specialists working in premises for the repair of automatic control systems, radio communications set and satellite equipment, stressed that communications are one of the main elements of a modern army command and control system. 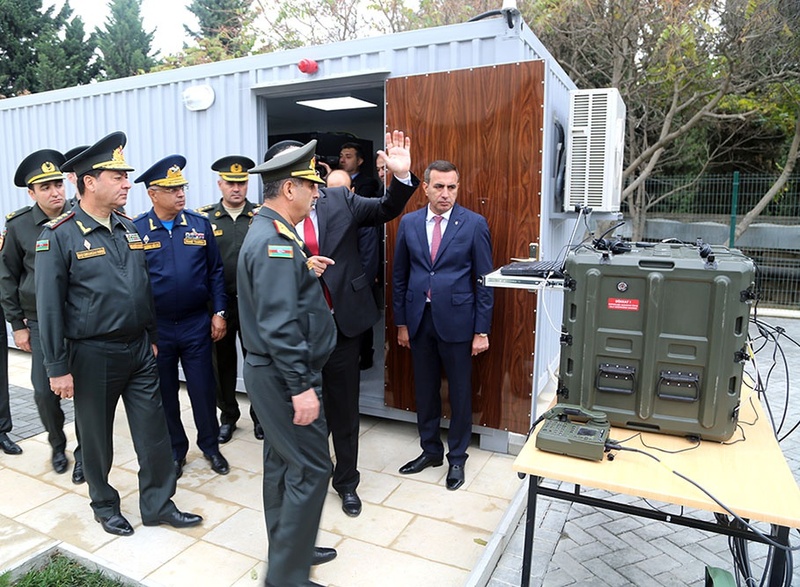 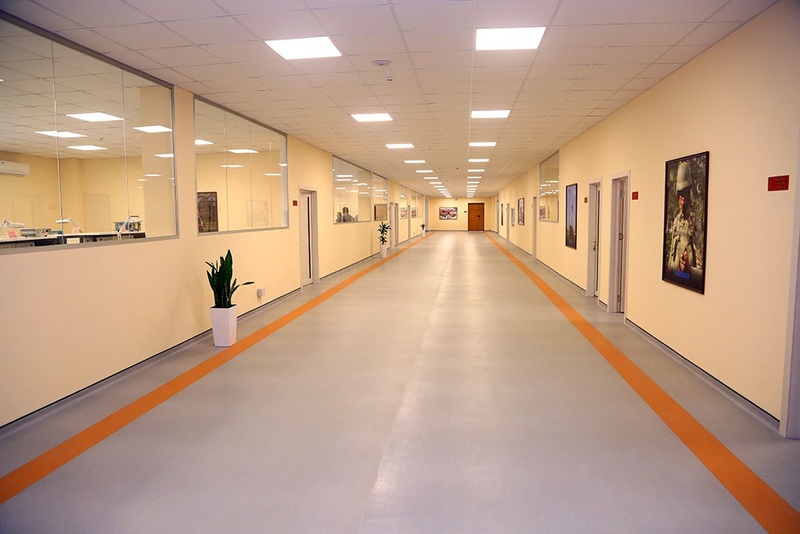 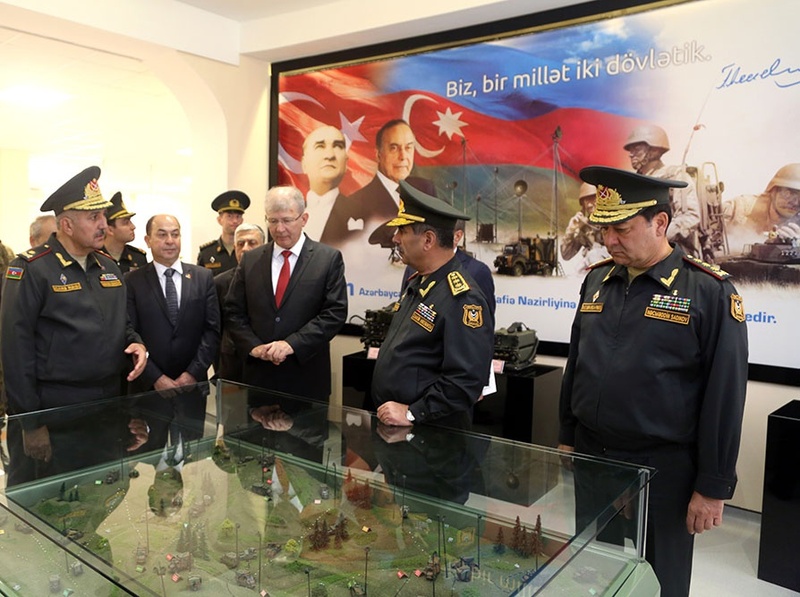 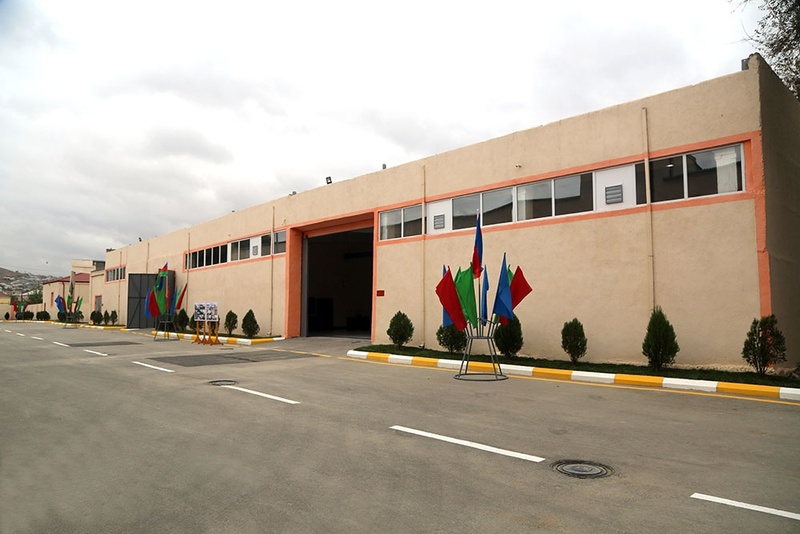 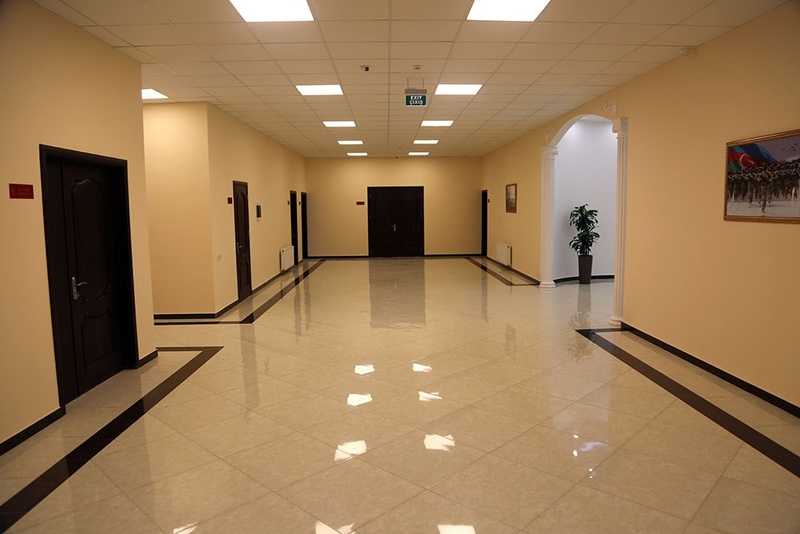 Noting that the issue of ensuring uninterrupted, stable, operational and secretive management of units is constantly in the center of attention of the Supreme Commander-in-Chief of the Armed Forces Ilham Aliyev, Colonel General Z. Hasanov gave relevant instructions in connection with the expansion of the center's capabilities.